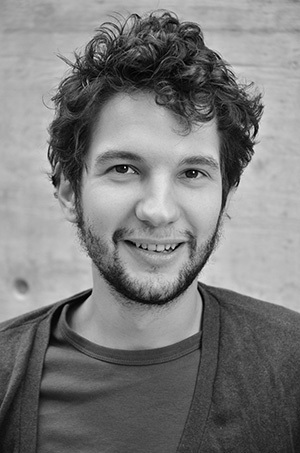 Hannes strives to understand natural evolution trough mathematical models and genome sequencing data analysis. In particular, the role of natural selection in creating and maintaining species diversity, and the discovery and interpretation of its genomic traces, have been a focus of his research. After undergraduate and master’s education in physics and engineering, he did his PhD in theoretical population genetics on evolutionary diversification under varying selection pressures and in high-dimensional trait-spaces. For his first postdoc, he went on to analyse population structure and historical selection events from whole genome sequence data in vervet monkeys and Arabidopsis thaliana. Last year, he joined Richard Durbin’s group at the Wellcome Trust Sanger Institute to study the genomics of the Lake Malawi cichlid adaptive radiation, where he is particularly interested in tracing cross-species gene-flow and understanding the genomic basis for convergent morphological evolution.